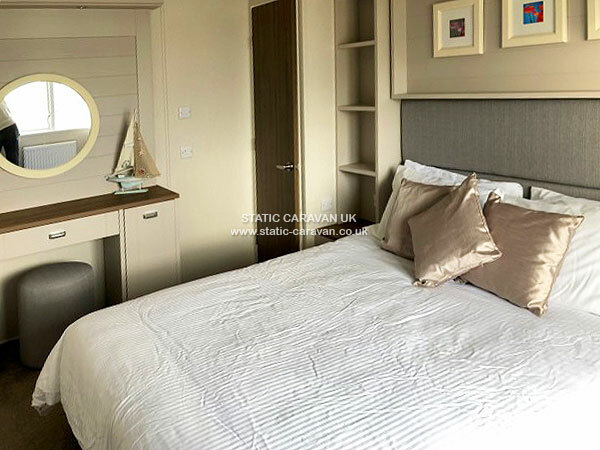 Top of the range caravan on one of the most enviable pitches on Crantock Beach Holiday Park, boasting uninterrupted sea views out across Crantock Bay and beyond. 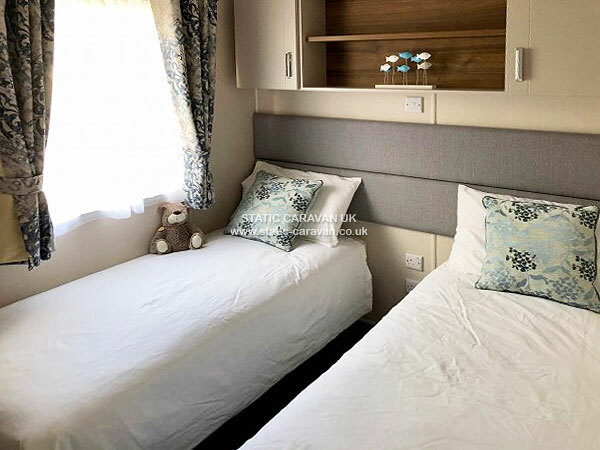 The caravan has two bedrooms, one double with king size bed and en suite, and one twin. 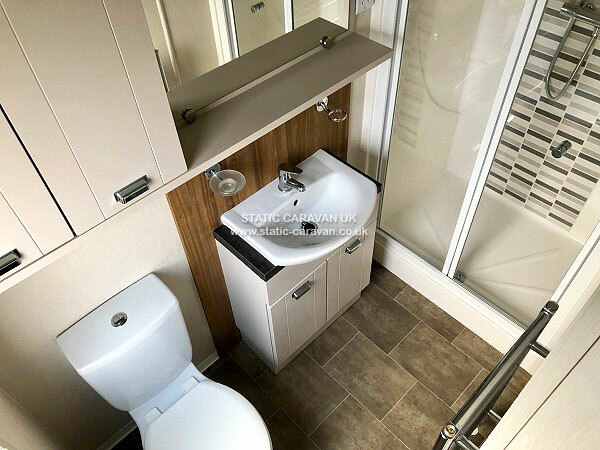 There is also a family shower room. 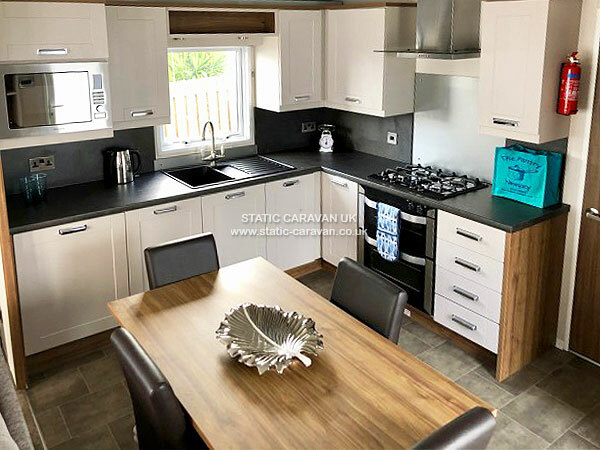 The spacious kitchen diner is well fitted, with a full range of built-in cupboards, fridge/freezer, full size cooker and microwave. 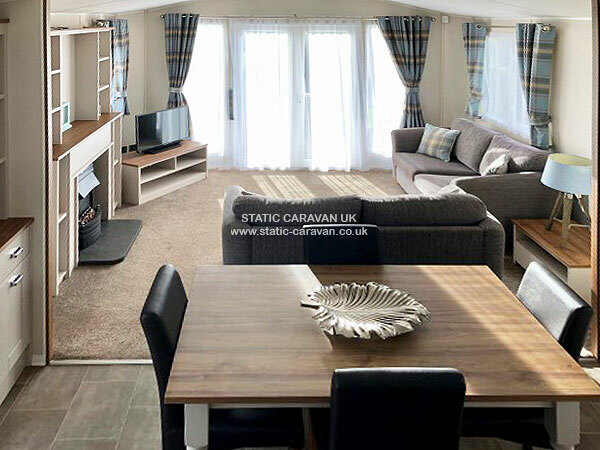 The spacious, split level lounge area has front facing (seaward) patio doors leading out onto the L-shaped, gated decking which provides a secure area for dogs and children. Patio chairs are provided in order to sit, relax and enjoy the sea view. ** Please note: the dining to lounge area is split level and therefore may not be suitable for the less abled or toddlers. The caravan has its own adjoining dedicated tarmac parking area. Wi fi is available free in the Wavecrest Bar on park plus an optional paid facility via Wiinfinity. 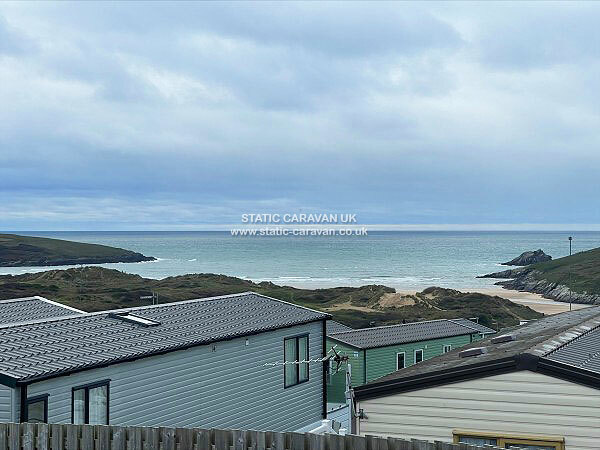 Crantock Beach Holiday Park provides direct access to the beach, being just a short walk away. The beach is a sandy beach patrolled by RNLI life guards in season being an ideal surfers location. The rugged Cornish coast provides lots of rock pools too for young botanists to explore. 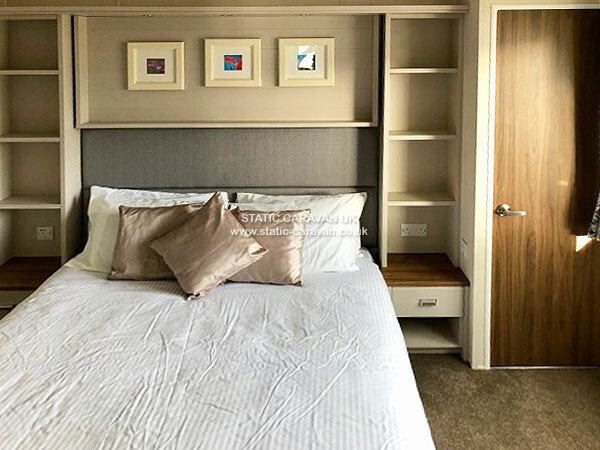 The facilities on the park include a shop, laundrette, bar, take away, amusement machines, crazy golf, children's play area and a nature reserve. No passes are needed. Dogs are also catered for in the form of a large dog walking field. Please note that dogs must be kept on lead on site, but obviously may have free run in dog field. Crantock beach is a dog friendly beach too. Crantock village is just a few minutes’ walk from the park and boasts two pubs, a tea room and well-stocked shop and post office. There is also seasonal pop-up crafts in the memorial hall. And if you want a change from the beach Crantock is ideally situated as a base from which to explore the rest of Cornwall. Bookings are taken from Saturday to Saturday and may include a maximum of 2 well behaved dogs at an extra charge. 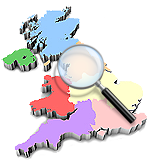 A returnable Good Housekeeping Bond is taken with each booking. Sometimes that's all you need. A chance to relax and watch the world go by, and there's no better place to do that than Crantock Beach. 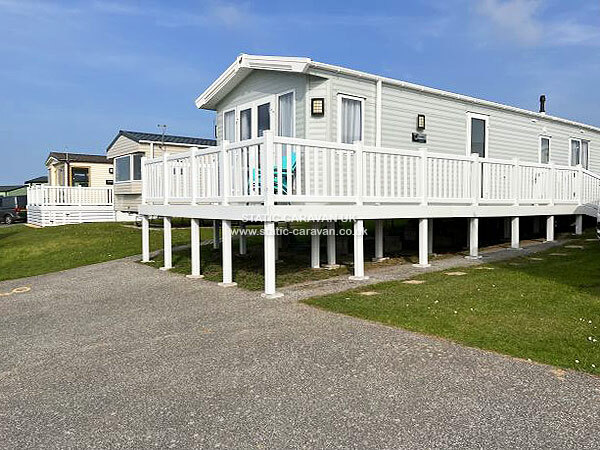 This peaceful park, with stunning sea views, is just a short stroll from a quiet, sandy beach, sheltered by dunes. 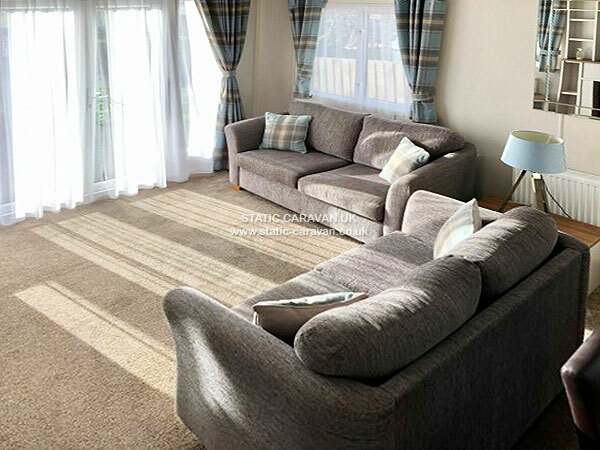 It's also just four miles from bustling Newquay with its restaurants, shops and family attractions. But hey, don't even think about that until you're fully relaxed, refreshed and recharged. 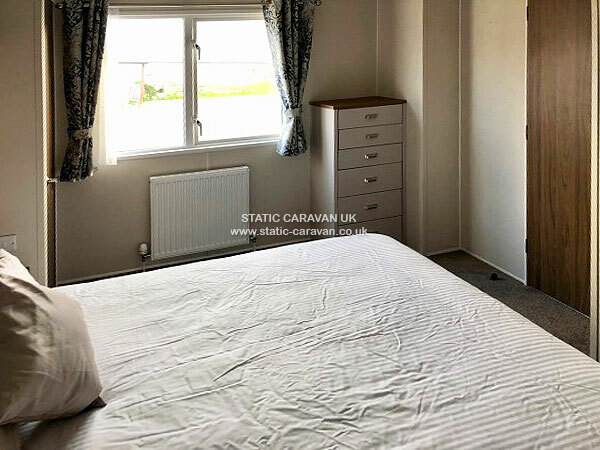 Located just outside the charming village of Crantock and overlooking the beach, it is perfect for those seeking a quiet, relaxing escape away from it all. Why not take the ferry from Crantock over the River Gannel to visit the attractions at Newquay?